You can make a positive difference in your workplace, your community, and the world. 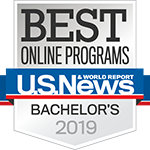 The Bachelor of Arts in Women’s, Gender and Sexuality Studies delivers an interdisciplinary curriculum committed to diversity and social justice where you can hone your written communication, critical thinking, and research skills. 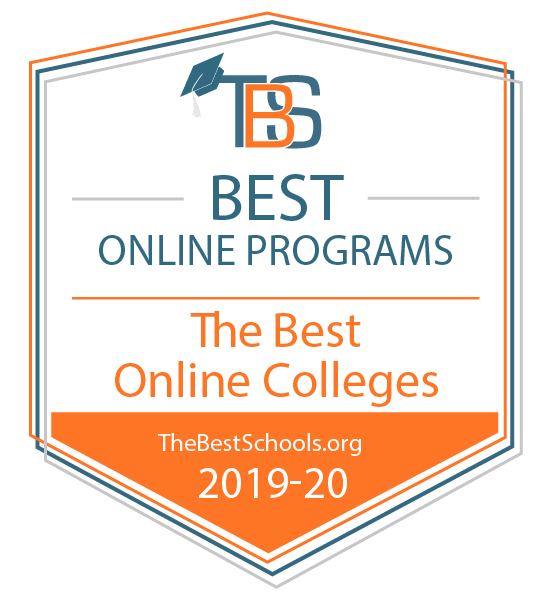 Anchored in the liberal arts philosophy of the College of Arts and Sciences, the program is offered 100% online to help students become well-rounded professionals and develop viable responses to pressing social issues. In this program, students learn to gather and interpret information, analyze where ideas and schools of thought differ and intersect, and use language to communicate persuasively and effectively. The program emphasizes how gender disparities connect with poverty, racism, heterosexism and other forms of inequality, and equips graduates to find solutions to those problems in their own communities. According to a study by the National Association of Colleges and Employers, hiring managers look for leadership, teamwork, communication, and problem-solving skills above all others. Women’s, Gender and Sexuality Studies graduates are well-prepared to meet those demands.